We invite eye doctor every Thursday, Saturday and Sunday from 17:00 till 19:00. 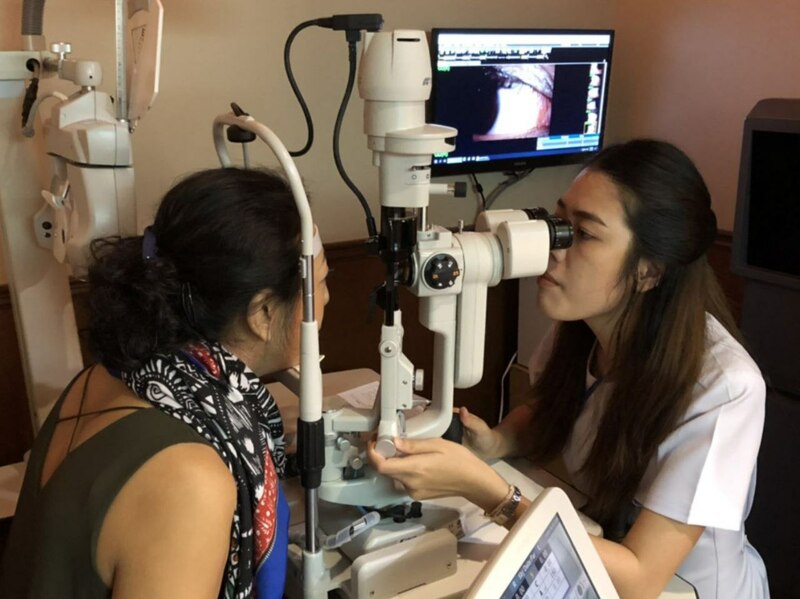 Doctor checks cornea health condition and contact lens fitting free of charge for every customer. Available at Isetan Branch only.